Doors open @ 6:00 pm. Cocktails @ 6:00 pm. Buffet style dinner provided by Connoisseur Catering @ 7:00 pm. 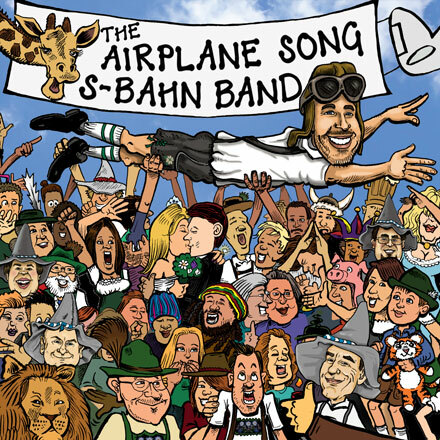 Dance with the S-Bahn @ 9:00 pm. Tickets are non refundable, pre-payment required. For tickets and more information call the Victoria Edelweiss Club at 250-383-4823 (leave message) or email us at victoria.edelweiss.club@shaw.ca.